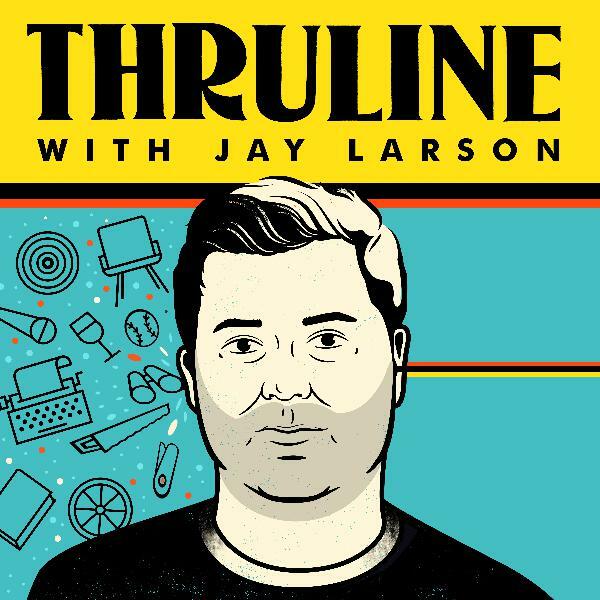 Here it is, the prelude to the highly anticipated podcast "Thruline" with Jay Larson. In this mini episode Jay breaks down the scape of the podcast, future guests and why he decided to start this podcast at this time and in this manner. 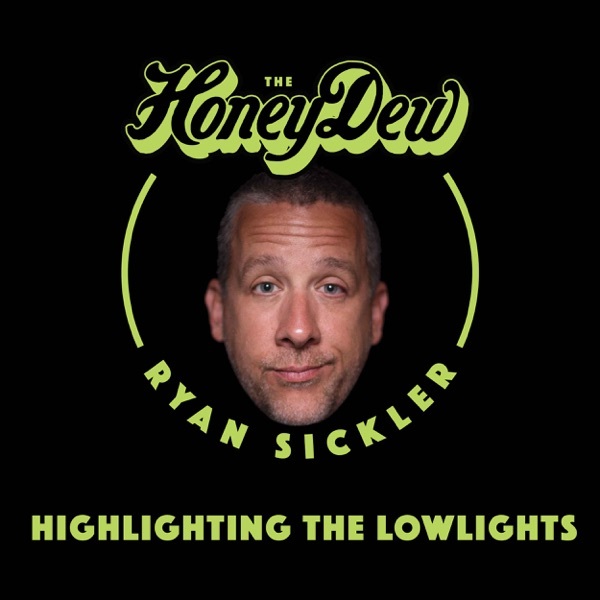 While each episode will feature one item, thought or subject as a thru line to interview two different guests, this episode's thru line is the podcast itself. Confusing? Just listen, you'll get it! New Episodes drop every Tuesday. Subscribe to "Thruline" today!